Compassion is a frequently used but often misunderstood concept in Buddhism. Rev. Diana Thompson (Tri-State Denver Buddhist Temple) speaks of its meaning throughout various Buddhist traditions but with specific emphasis on how it is understood in her own Jodo Shinshu Buddhist tradition. Dan, Dillon, Kelly and Ryan interview Diana and enjoy some Buddhist rabbit trails... This is part 1 of 2 of our coversation. 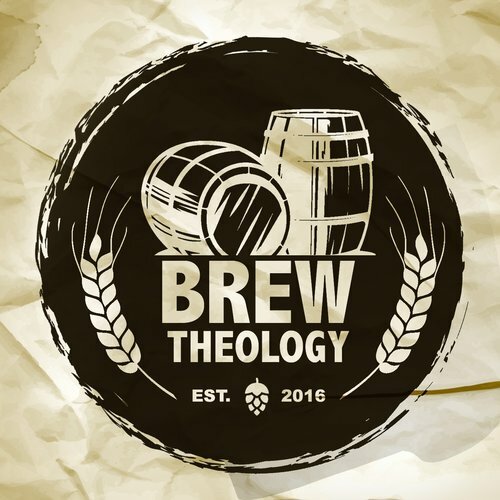 Enjoy episode #56 of the Brew Theology Podcast... & always cheers, friends!